This Might Be a New Record, Are My Roots Showing? The Parke Society – "Ongoing Research on all Park/e/s Immigrants from the British Isles. 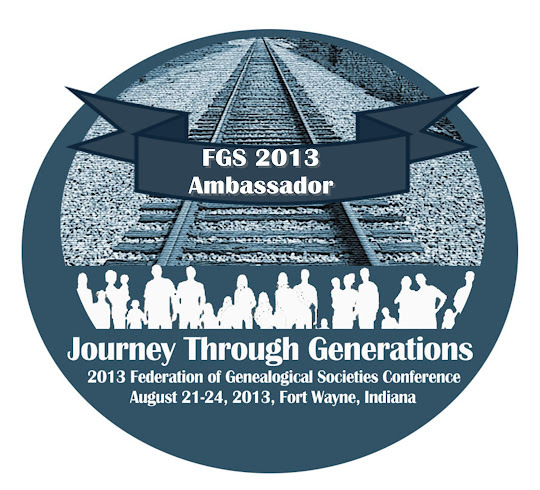 Promoting Fellowship, Genealogical Research, and the Preservation of our Heritage." Florida Digital Newspaper Library – "The Florida Digital Newspaper Library exists to provide access to the news and history of Florida. All of the over 1,376,000 pages of historic through current Florida newspapers in the Florida Digital Newspaper Library are openly and freely available with zoomable page images and full text. The Florida Digital Newspaper Library builds on the work done in microfilm within the Florida Newspaper Project." Lives of the Governors of New Plymouth, and Massachusetts Bay – Book via Internet Archive. Elephind.com – "With Elephind.com it is now possible to search digital newspaper collections from around the globe in the aggregate. Elephind.com is much like Google, Bing, or other search engines but focused on only historical, digitized newspapers. By clicking on the Elephind.com search result that interests you, you'll go directly to the newspaper collection which hosts that story." Central Can I Use That in My Genealogy? What You Should Know About Copyright. You're very welcome! And thanks for the tip!! Thanks for the shout-out, Julie! Thanks for the shout-out! Helped me find *you*!